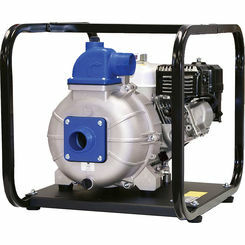 Wheeler Rex a leading manufacture in the plumbing professional field presents their Wheeler Rex 563100 3" Mudsucker Trash Pump with Briggs and Stratton Intek TM Professional Engine. 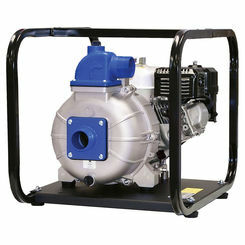 The 563100 3" Mudsucker Trash Pump was specifically designed to work in and with heavy duty applications and with especially thick sewage, slurry, mud, and thick liquids. This Trash Pump handles these thicker liquids with ease and is simple to open and clean.  It comes with an integral handle and heavy duty wheels for easy moving about job site. Has a steel strainer for the intake hose included when such a precaution needed during a job. 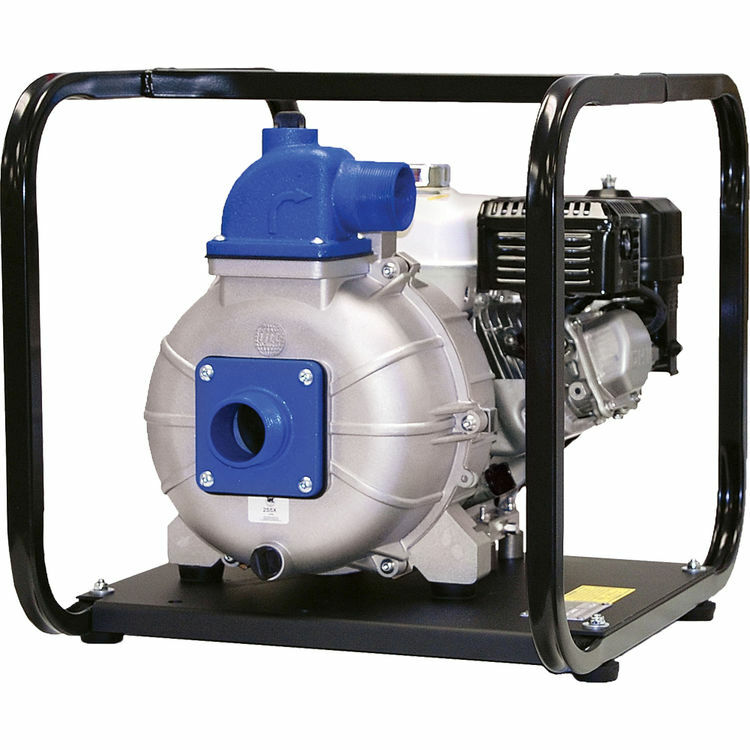 The Wheeler Rex 563100 3" Mudsucker Trash Pump with Briggs and Stratton Intek Pro Engine features three inch suction and discharge ports, 90 gallon per minute rate (340 liters per minute), and handles max solids up to 1 5/8" inches in diameter. Has a replacement diaphragm available which extends the useful life of this Trash Pump. 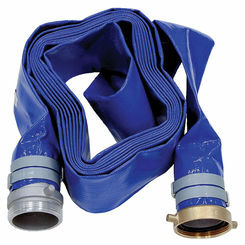 Uses a three inch by fifteen foot Suction Hose to easily reach low areas needing evacuation of liquid materials. Also uses a three inch by twenty five foot Discharge Hose to help distance evacuating materials away from job site.